Discounts+ Travel Enjoy 5% off any cruise with Blue Water Holidays! Enjoy 5% off any cruise with Blue Water Holidays! 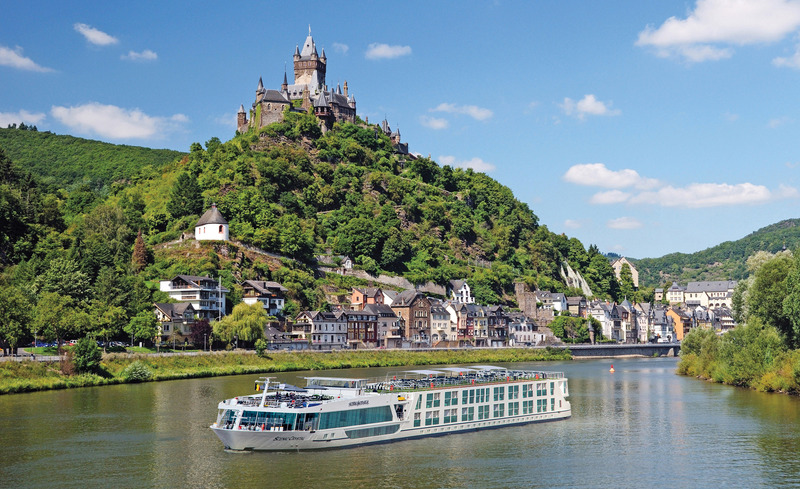 Visit our award-winning website to find thousands of cruises, the latest special offers, unbiased advice, customer cruise reviews, detailed deck plans and images for thousands of river and small ships. Our team of friendly experts has been booking the right cruises for our discerning customers for over 10 years, offering a wealth of experience and knowledge to ensure customers get the best value for money. We also offer the best collection of self-drive boating holidays in the UK and Europe.